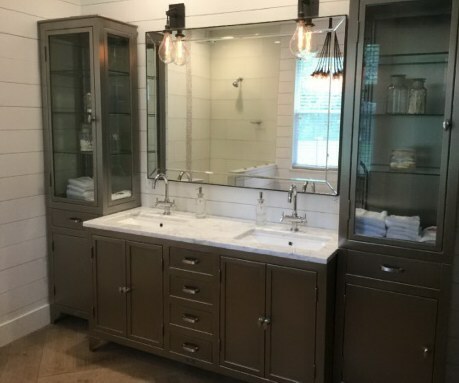 Whether you’re a homeowner looking for professional consulting with your home’s exterior or interior design or interested in a full-service design + build firm to handle every aspect of your project, K+B Builders Inc. can help. 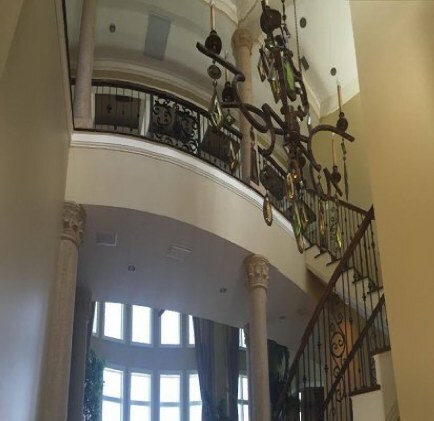 At K+B Builders Inc. we believe that a house doesn’t truly feel like a home until it’s filled with the pieces that reflect the lifestyle and tastes of the owners. 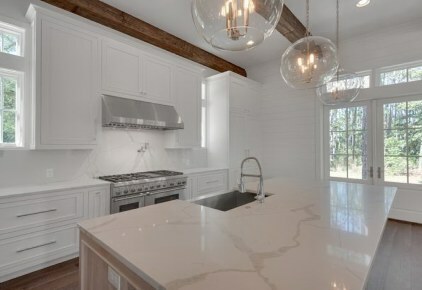 Not every client has the same taste, that is why K+ B Builders Inc. uses independent designers and architects each of whom offers unique skills and diverse range of talent to match specific client needs and budget. 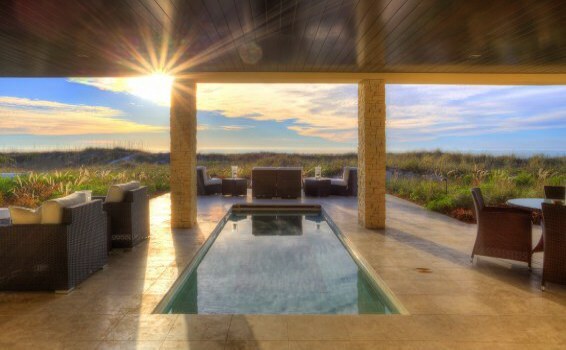 Whether you are building your dream home, vacation home or you already own a house, K+B Builders Inc. can transform your living space into a beautiful retreat for you, your family and your guests. 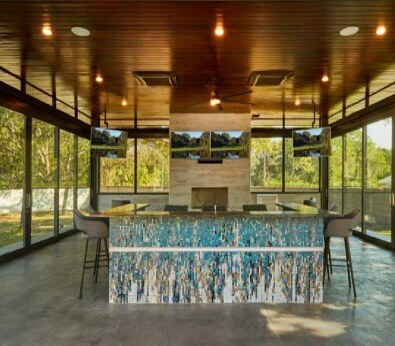 From traditional to contemporary, let us partner with you to design the custom home build, addition, or kitchen of your dreams. 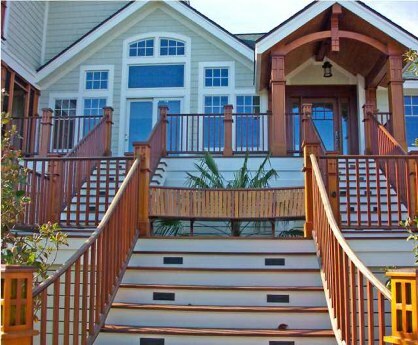 Whether you have a complete set of construction plans or just starting from scratch, K+B Builders Inc can handle your custom home build or addition project. 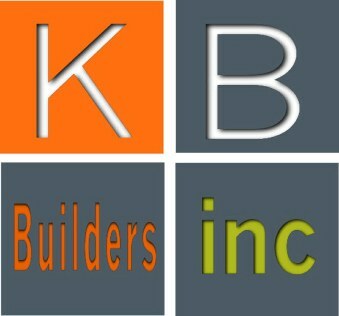 K+B Builders Inc. will bring designers, architects, and subcontractors together as a unified team. That means the designer, architect and builder work side-by-side, providing clients the convenience and confidence of a single team for the entire building project. Our team of professionals focuses on your individual needs and desires. 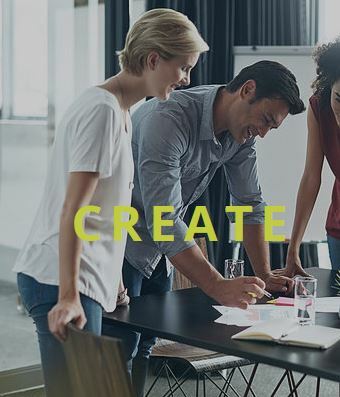 We strive to make the process of building exciting and enjoyable. 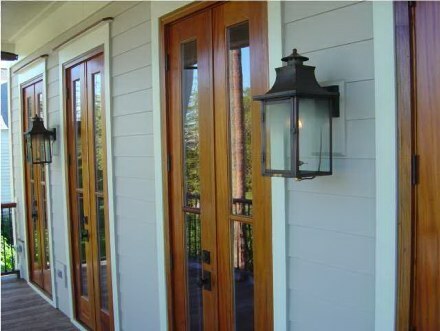 Our homes are built by highly skilled craftsmen and display fine detail and superior construction. 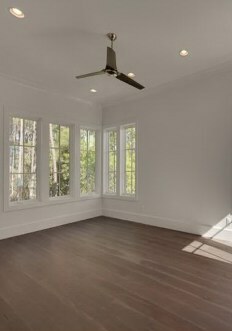 K+B Builders Inc provides full home remodeling services. 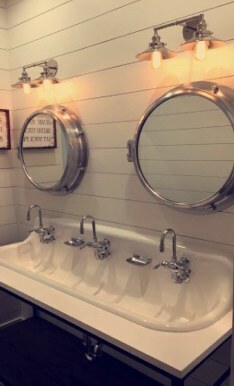 We work closely with clients to help turn their vision into a reality whether it is a kitchen remodel, bathroom remodel, home addition, or preserving a historic house. 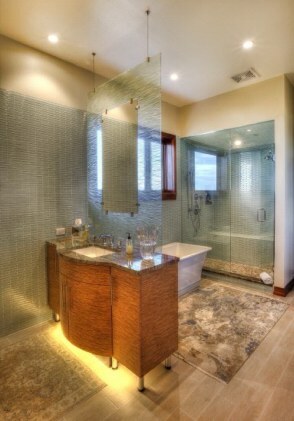 Our philosophy is to create spaces that are beautiful, efficient and timeless, all designed to enhance your lifestyle. 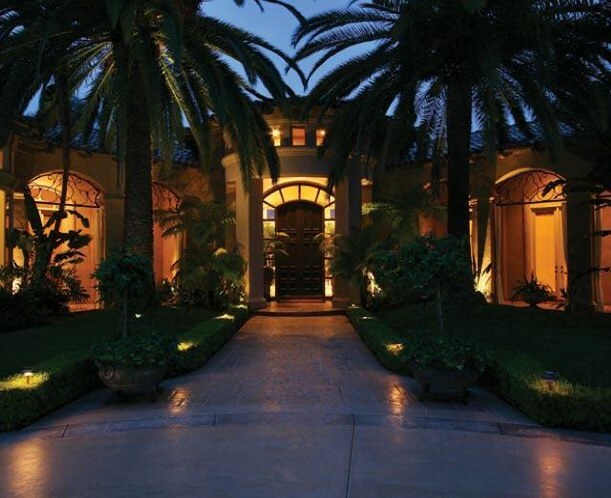 Our team has a deep sense of ownership, and we complete every project as though we were working on our own homes. Our dedication to meeting and exceeding your expectations is the foundation of our business and its future success. 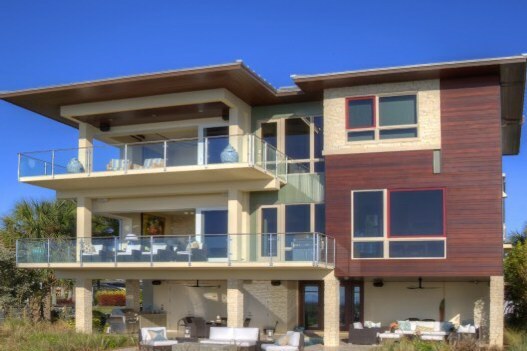 K+B Builders Inc. is an established Custom Home Builder + Remodeling Contractor offering Design-Build services. 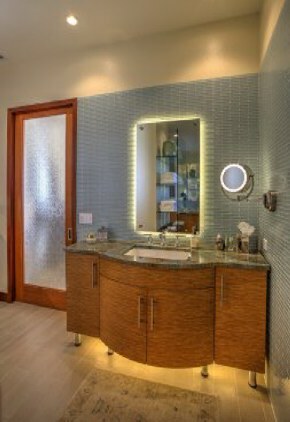 Founded in 2004, our focus on client satisfaction has helped us grow steadily as custom home builders + remodeling contractors. 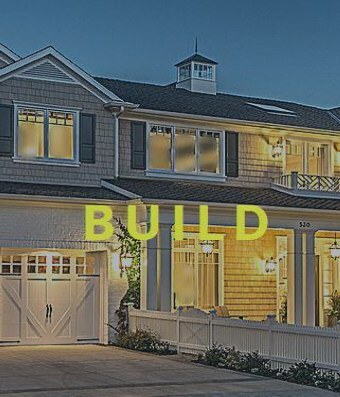 K+B Builders Inc. offers residential custom home building + commercial building, home remodeling, commercial remodeling, historic restoration + design for your home, vacation home, business or condominium. 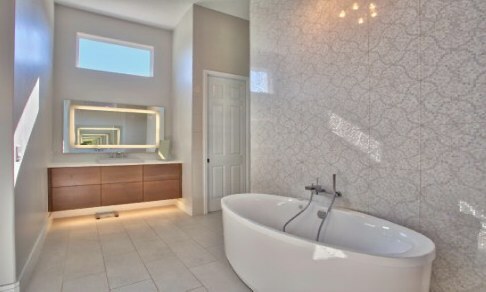 The construction company's strategy for success is to collaborate with the owner, architect, design consultants and builder from the initial concept through completion enabling our team to have a clear understanding of the clients' needs + expectations. This partnership approach optimizes the fit between design + budget, provides the ability to forecast ahead of schedule + ensures the selection of qualified specialty trades. K+B Builders Inc. is a member of the U.S. Green Building Council (USGBC). Our membership signifies our commitment to environmentally sustainable building techniques. We are proud to employ and partner with many professionals that make environmentally friendly construction practices a top priority. 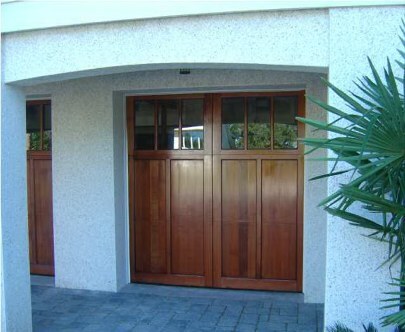 Many of our clients live out of state and trust us to handle their vacation home remodeling, addition + home building projects. Any new construction is an exciting and important endeavor, and we want the process to be as smooth and enjoyable as possible. That is why we provide each of our clients with access to a secure website with all of the details of their project. Whether you are at home, at work, on the road, or on vacation, K+B Builders Inc. puts information at your fingertips with progress videos, photos, security and more. 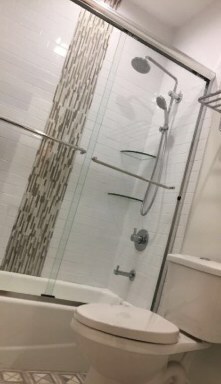 Our Commercial Remodeling Division can assist you with the following projects: New Construction, Commercial Remodeling, Commercial Addition, Office Building Remodeling, Shopping Center Remodeling, Medical Remodeling, Dental Remodeling, Retrofit Projects, Tenant Improvements, School Remodeling, Remodeling Assisted Living Facilities, Restaurant Remodeling, Retail Construction, Church Builders, Church Remodeling, and more. The content found within KB Builders,Inc is copyrighted material. No part of this website may be produced or transmitted in any form or by any means, electronic or mechanical, including photocopying, recording, or by any information storage and retrieval system, without the express written consent (permission) of the owner. No portion of this website may be reproduced, including website coding, design, search engine optimization (SEO), and graphics! Handfound Originals is A Division of K+B Builders Inc. Florida License (CBC1252759) © copyright 2017 All Rights Reserved. 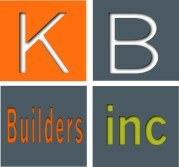 K+B Builders, Inc. is not affiliated with KB Homes or their partners. 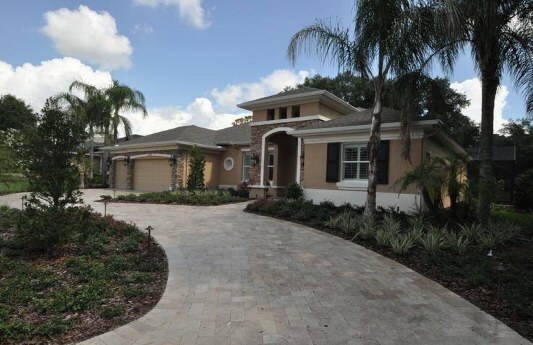 K+B Builders Inc specializes in Custom Home Building, Remodeling & Commercial Construction in Tampa, Florida as well as the entire Tampa Bay area. 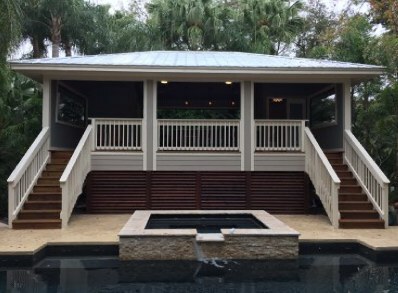 K+B Builders Inc. is a fully licensed and insured Florida State Certified Building Contractor performing Residential and Commercial Building and Remodeling in Pinellas County, Hillsborough County & Pasco County.